Our technicians pride themselves on their ability to remove scratches. 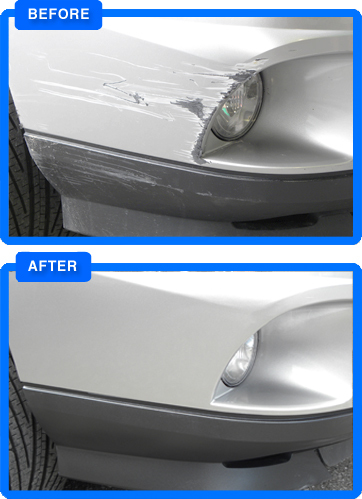 If scratches are too deep, we can expertly spot repair blend the area to have those scratches virtually undetectable. Using our proprietary products, we are able to quickly and effectively remove the majority of scratches found around the entire vehicle. Call 905.646.2277 or drop in for a fast, friendly, free quote!